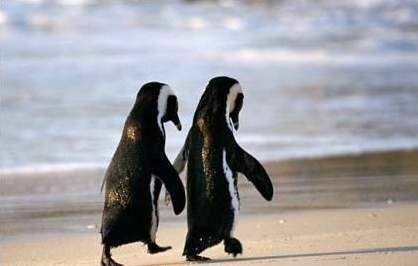 In quick news, two loved-up penguins have married during the mating season at Wuhan Ocean World in China. And fireman in Poland rushed to free a naked woman who was trapped on a tanning-bed. VeryHappyPig says I'll bet the fireman rushed to the aid of that poor NAKED woman!